For over 30 years, Celtic traditional singer and songwriter Eileen McGann’s soaring voice and percussive rhythm guitar have been making old songs sound freshly minted and new songs ring with the power of centuries. Her sassy storytelling and infectious choruses mean audiences are always engaged and part of the show. Soaring vocals, insightful lyrics and a powerful ability to make both her own and traditional songs come alive for audiences: these qualities have made Juno nominee Eileen McGann a mainstay at festivals and concert venues across Canada, the US and Great Britain for more than three decades. Irish-Canadian by birth, she lives on Vancouver Island and her songs reflect both her Celtic heritage and her Canadian homeland. 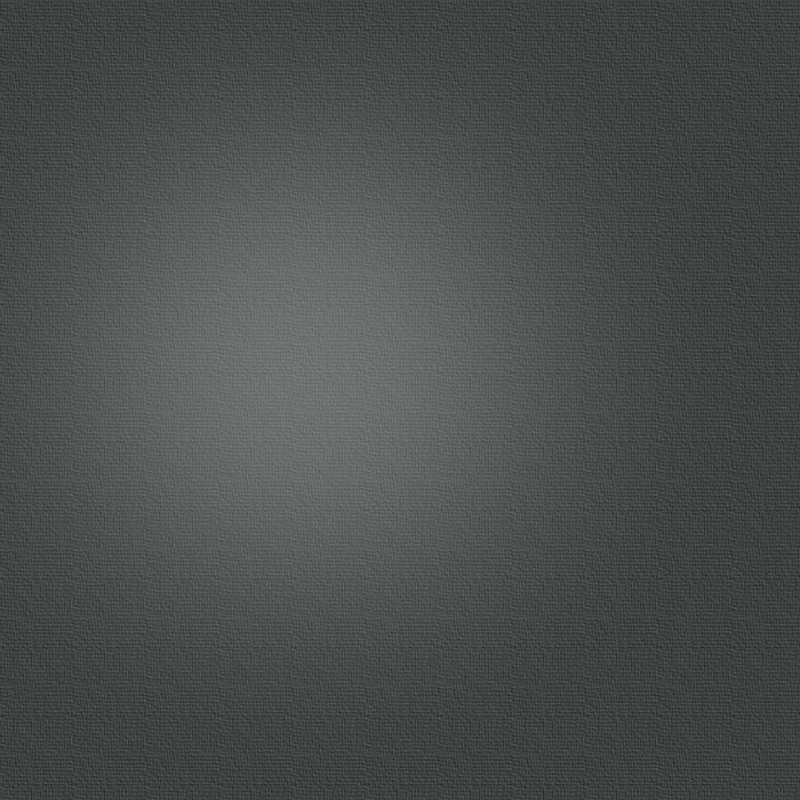 Eileen has produced seven top-rated CDs. Instrumentally, Eileen has a strong rhythmic guitar style, augmented by the brilliance of multi-instrumentalist David K. on bouzouki, bass, slide guitars and harmony vocals. 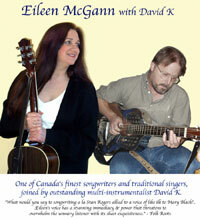 Vancouver Island-based Eileen McGann has long been acclaimed as one of Canada’s finest Celtic singers and songwriters. For more than 30 years she has toured across Canada, the US, Great Britain and Ireland, bringing her rich, poetic lyrics and soaring melodies to festivals, clubs and concert halls. Her seven solo CDs have received international 5-star reviews, and many “top ten of the year” listings. Eileen’s CD “Beyond The Storm“ was nominated for a 2002 Juno Award as “Best Album: Roots & Traditional” and her “Pocketful of Rhymes” CD garnered her a CFMA nomination as “Traditional Singer of the Year”. BerLen Music has published a comprehensive “Eileen McGann Songbook”, with 50 of her compositions, as part of their “Essential Canadian Songwriter Series”, and three of her songs are included in the new Rise Again songbook, the sequel to Rise Up Singing. Born in Canada to Irish parents, she began her professional career as a singer of the traditional Celtic songs she grew up with, but soon also became known as an outstanding writer of songs that, while often showing Celtic influence, are strongly and distinctively Canadian. Thematically, Eileen’s songs show unusual breadth, from incisive political and environmental ballads, ditties and anthems, to story songs from modern and ancient sources; from celebrations of the Canadian wilderness to powerful songs of the spiritual journey. These diverse songs are united by strong, singable choruses, flowing melodies, lyrical depth and a clear unified vision that make her in many ways a "thinking person's songwriter". She has played almost all the major folk festivals across Canada and Great Britain, often multiple times, and continues recording and touring, as well as following her second profession as a painter of vibrant Canadian landscapes. She teaches workshops on songwriting, voice, traditional music, painting, Celtic knotwork art and creativity. 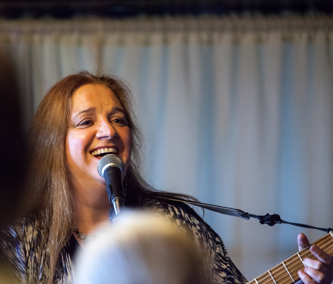 Eileen is often accompanied in performance and on recordings by versatile multi-instrumentalist David K on bass, Irish bouzouki, steel guitars and harmony vocals. He has also co-produced her last five albums from his Blue House Studios on Vancouver Island. Eileen McGann is also part of the new Canadian supergroup Raincoast Gael, featuring Eileen McGann, Colleen Eccleston and Rachel Capon.